Today is officially ‘Blue Monday’, but over on What Emma Did, I want to twist this day on its head and have a good vibes day! I thought I’d throw in a little Blue Monday beauty competition, which gives you – my blog readers – the change to win a premium set of beauty products, all sworn by from the beauty professionals out there. 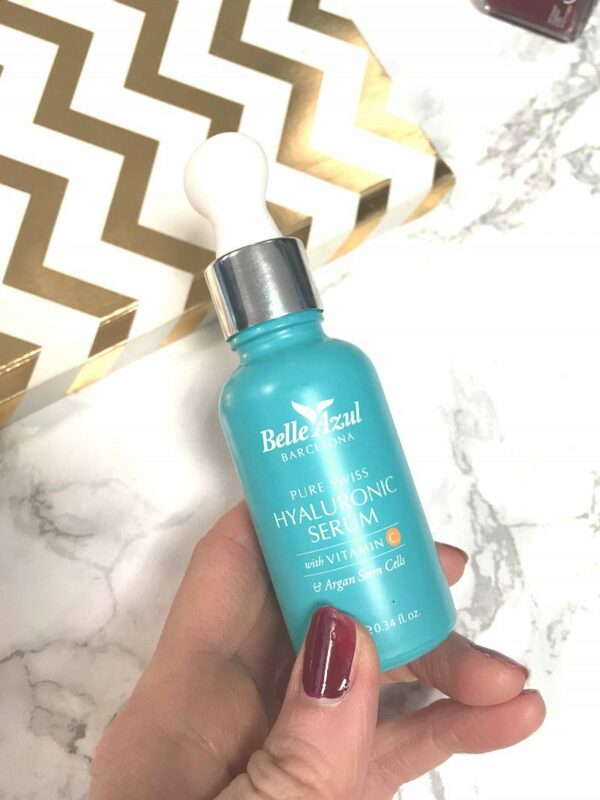 Firstly lets look at the pure Swiss Belle Azul Hyaluronic Acid Serum, the must-have beauty serum which keeps your face fresh, firm and toned. 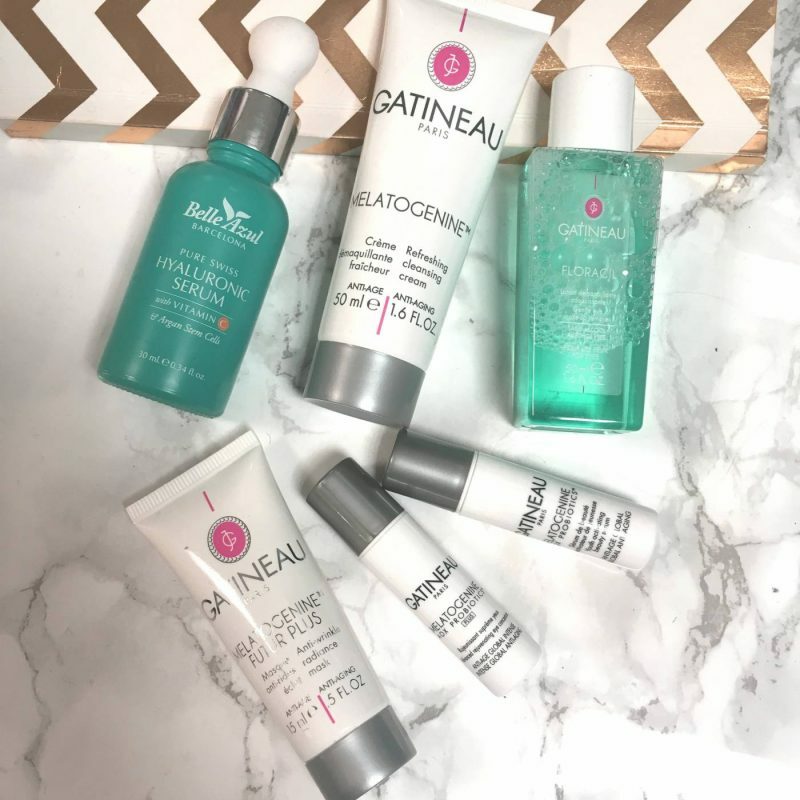 Hyaluronic Acid is one of the most effective ingredients you can have in your skincare, due to it’s youth enhancing and anti-aging properties. It’s also brilliant for exfoliating dead skin cells, revealing bright, radiant new skin. This cult product retails at £30 and is now included in my giveaway! The total set is worth £70, and all you have to do is follow @whatemmadid_ on Instagram to enter!